The Heritage Lottery Fund have launched their ‘First World War: Then and Now’ project. 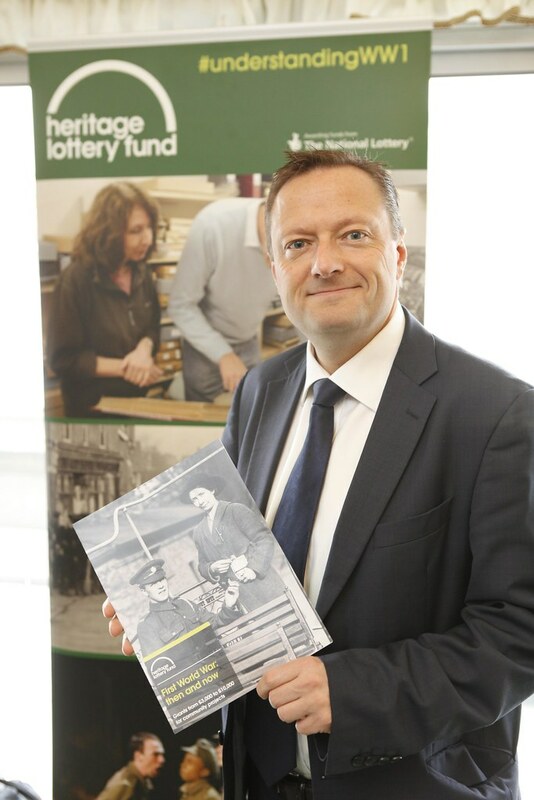 Jason is encouraging community groups and schools to apply for grants of £3,000-£10,000 made available by the Heritage Lottery Fund for communities to mark the centenary of the First World War. August 4th 2014 will mark one hundred years since the beginning of the First World War, and the grants allow for community projects which explore, conserve and share the heritage of the First World War.